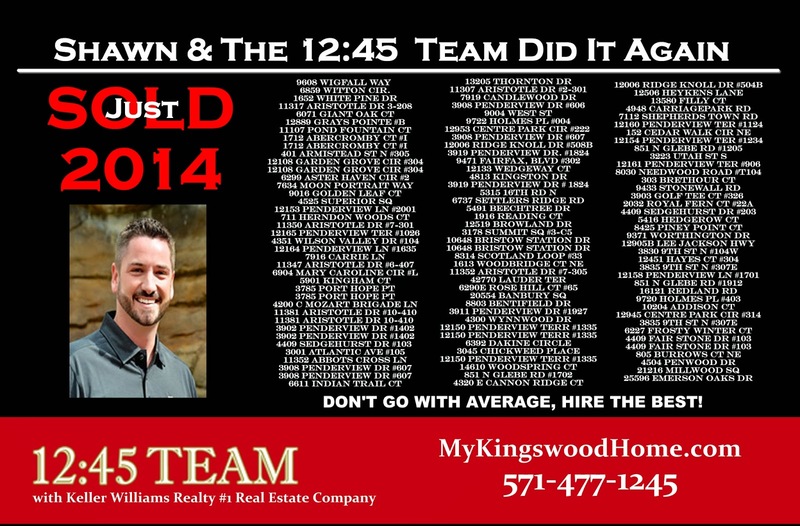 For the year of 2014 there were 22 homes that sold in Kingswood! Average Days on the Market = 46 days. The large difference between the two is due to three properties that stayed on the market for 130+ days in 2014. The median reveals more accuracy since the average days on the market in 2013 was 20. This is the average amount sellers paid towards the buyers closing costs. The average house was priced 2% higher than its current market. The average home sale increased 6.2% from 2013 in Kingwood. 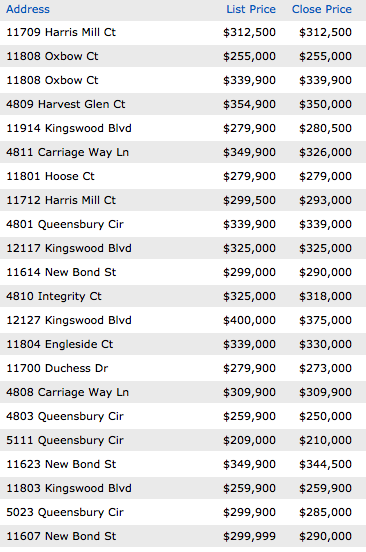 Buyers love Kingswood and are eager to purchase in this community, as long as the house is priced right. Three homes sold after being on the market for more than 130 days. This reveals the importance of doing the "big three." 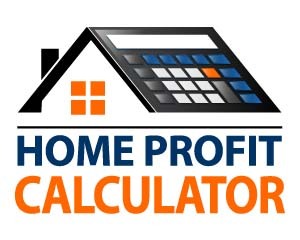 The "big three" that sells homes quickly are 1) How it Shows 2) How its Priced and 3) How it is Marketed. If these three are professionally advised and accomplished, you will sell fast and net yourself the most amount of money. 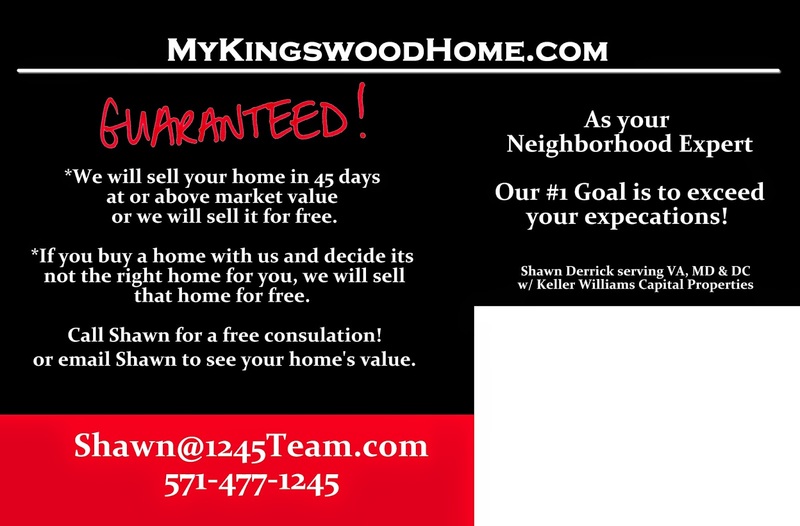 If you are planning on selling early in 2015, call me ASAP. Pre-marketing is vital to your sell. There are allot of buyers right now and there are allot of buyers amping up for the spring market. Call Nate or Shawn at 571-477-1245.